Meet a few of our volunteers! Gayle has been a CASA volunteer since August 2018 and served as an advocate for eight children. She was recognized as Passaic County CASA’s Volunteer of the Month in January 2019. Prior to becoming a CASA volunteer, this mother and grandmother worked in real estate and then as Director of a career transition coaching team. When she isn’t volunteering, Gayle enjoys spending time at the beach. To read more about Gayle, click HERE. 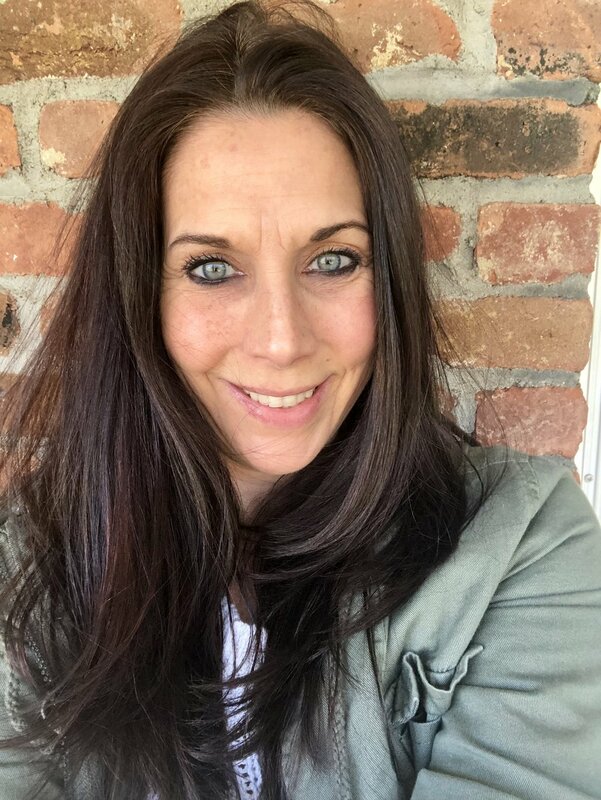 A busy working mother of two, Julie has been a CASA volunteer advocate since May 2018 and has served as an advocate for three children in foster care. Julie was recognized as Passaic County CASA’s Volunteer of the Month in April 2019. When she isn’t volunteering as a CASA, Julie can be found running her photography business (http://juliemcgraw.net/). To read more about Andrea, click HERE. A retired husband and father, Jim has been a CASA volunteer advocate since April 2016. Since then he has served as an advocate for eight children in foster care and was recognized as Passaic County CASA’s Volunteer of the Month in August 2018. Jim says he sees his role as a CASA to be “that one anchor” for a child. Jim is also a huge animal lover and skilled craftsman. To read more about Jim, click HERE.